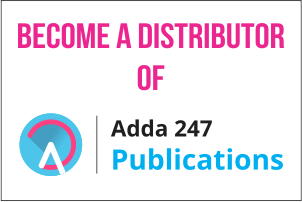 Firstly, I would like to thank to ADDA247 and all the teacher for helping me in clearing the exam Khush sir, Sumit sir and Aankansha mam. I would like to thank my family for supporting me for my hard times my friends. I started my preparation in 2016 not very focused just to study whatever I get influenced by people no strategy no time table not a single exam cleared in 2016. In 2017 I made a time table on how much I should devote to all the subjects within 8 to 10 hours study in one day with ADDA247 online videos. I cleared IBPS PO 2017. 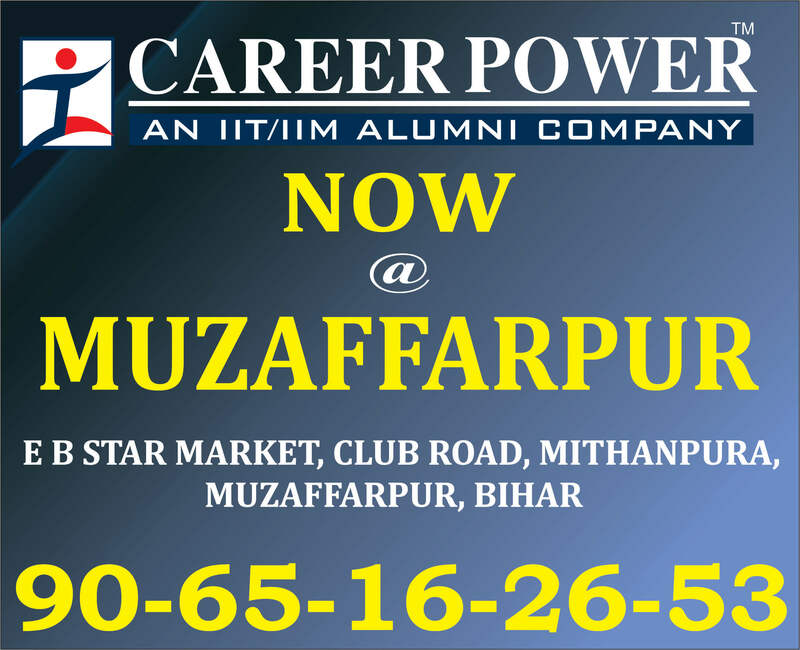 IBPS Clerk but failed in mains. 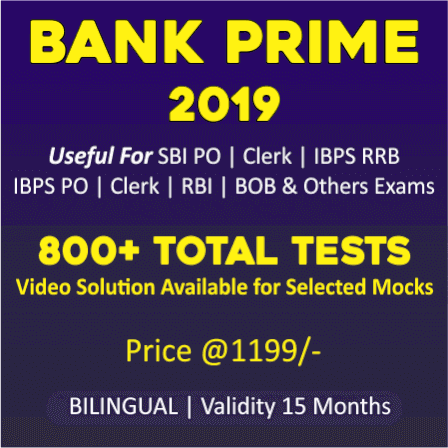 IBPS RRB PO/Clerk mains failed. 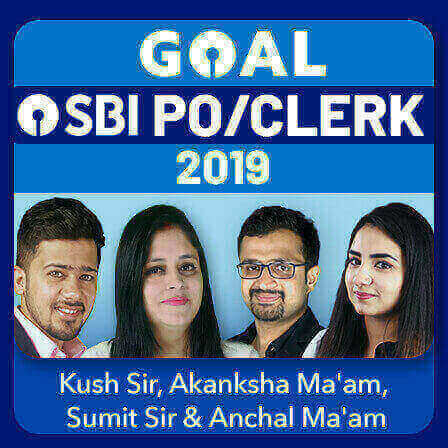 SBI PO failed. 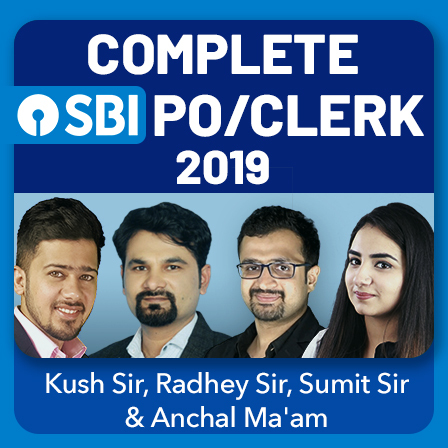 In 2018, SBI PO mains failed. 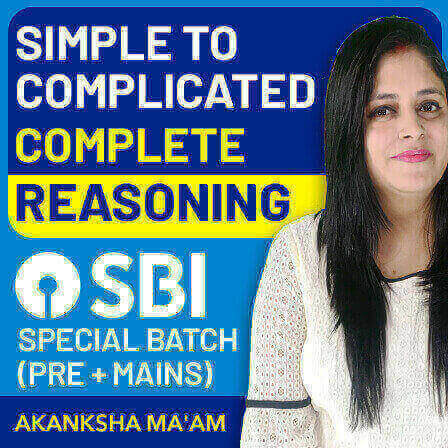 SBI Clerk mains failed. 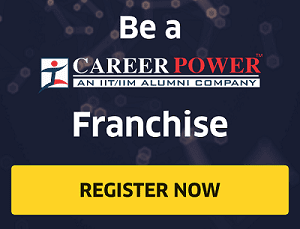 IBPS RRB PO mains failed. At this time I decided to quite but in IBPS RRB Clerk selected hope is generated again. IBPS PO mains cleared. IBPS Clerk cleared. Finally 3 jobs in my pocket. I want to tell all the students those are hopeless, please don't lose your focus be motivated and just trust your hard work. You will definitely get the good job soon. Just remember the song "apna time ayega ye study ka gualaaa mere bediya piglayega".